Before the Motorola brand was acquired by Lenovo, the company was widely praised for its first generation Motorola Moto X and Motorola Moto G smartphones, both released in 2013. The latest iterations of these smartphones, the Motorola Moto X4 and the Motorola Moto G6, were released in 2017 and this year respectively. While the Motorola G brand is still going strong, it seems that Motorola has retired the Moto X brand after the cancellation of the Moto X5. 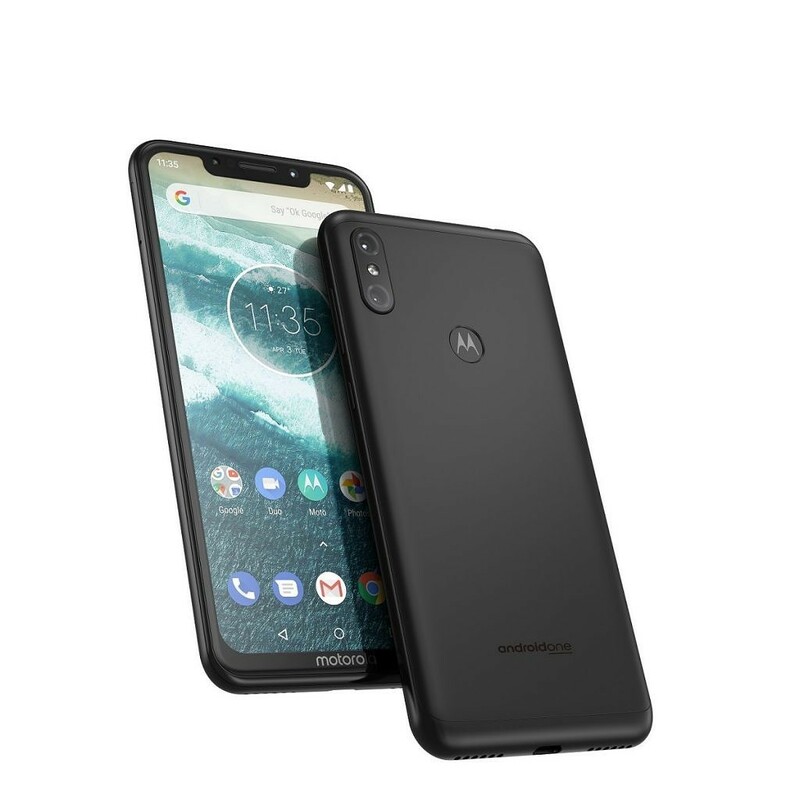 But it seems that we’re now being joined by a new Moto lineup and the first smartphones in this lineup are called the Motorola One and the Motorola One Power. We’ve long been fans of the Motorola brand. Their smartphones captured the hearts and minds of Android enthusiasts by featuring decent hardware specifications and innovative software features (Moto Display, Moto Voice, etc. ), at a relatively low price. Over time, the company’s offerings became less enticing when you shopped around. Furthermore, the speed at which they rolled out software updates, something they were once quite good at, began to slow down significantly. This unfortunate trend has continued to the present day—the latest Moto G6 and Moto E5 devices will have poor software support. 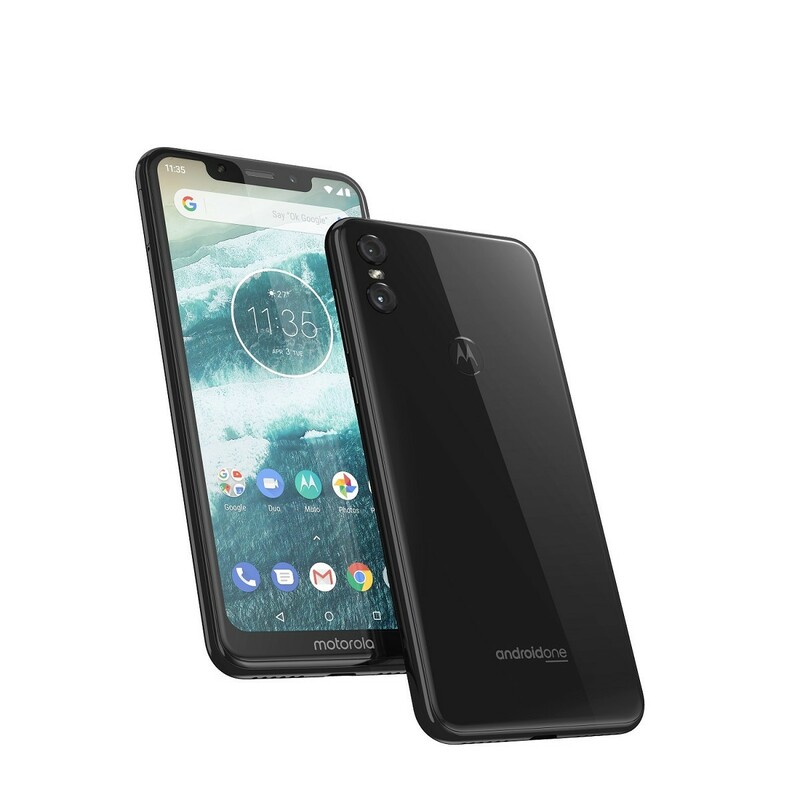 Something we’ve hoped to see from Motorola for many years now is an embrace of the Android One program. We’ve seen them hop on board with the Motorola Moto X4, but with the Motorola One and Motorola One Power, it seems that the company has fully gotten on board with the program. Since both devices are in the Android One program, the flavor of Android they run is not ZUI, it’s stock Android with some added OEM apps and features. The best part about both smartphones being in the Android One program, though, is that they’re supposed to get monthly security patch updates. The updates, unfortunately, are still handled by Lenovo/Motorola and not Google, so the updates are not guaranteed to roll out on the same day as the monthly security patch bulletins are published. The Motorola One will be available at a price of €299 in Europe, Latin America, and Asia Pacific countries in the coming months. 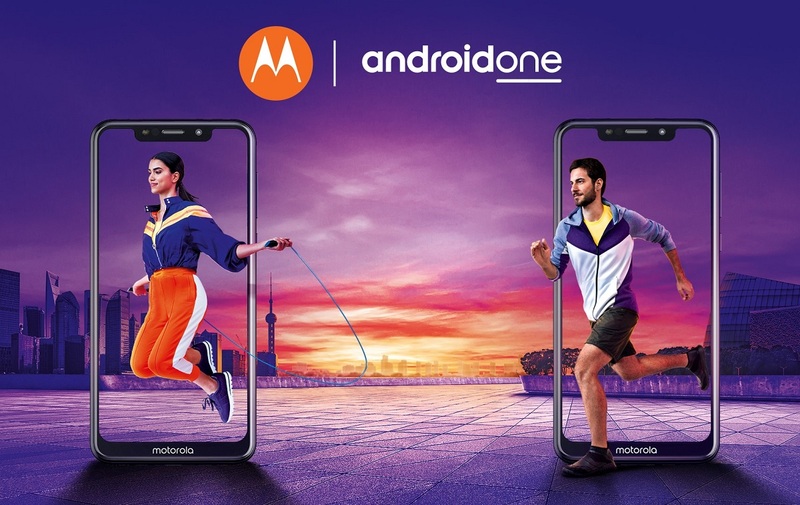 The Motorola One Power will be available in India starting in October. With the release of these devices, there doesn’t seem to be anything left for Motorola to unveil for the rest of the year. The last Motorola smartphone that was announced internationally, the Motorola Moto Z3 on Verizon, is likely the last Motorola flagship released this year. That’s unless Motorola pulls a fast one on us and unveils a new flagship smartphone lineup that’s not a Moto Z device. Motorola continues to do well in Brazil, Mexico, India, and a few other regions, but it feels like the company has given up on competing in the high-end smartphone space. We hope they prove us wrong, though, as we’re dying to see what Motorola cooks up for us next year. 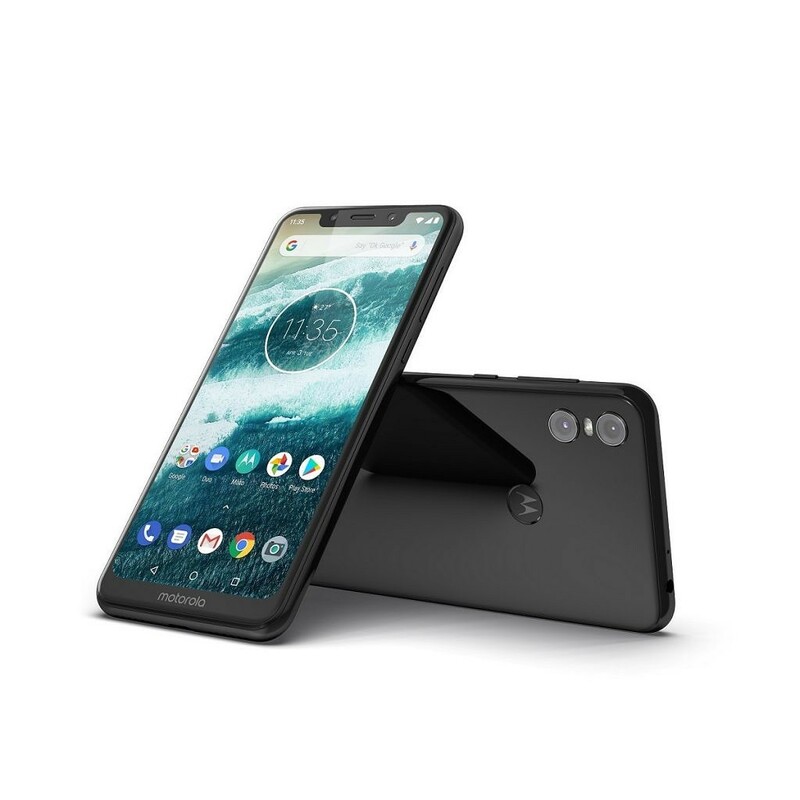 This article was updated shortly after publication to correct the specifications for the Motorola One. 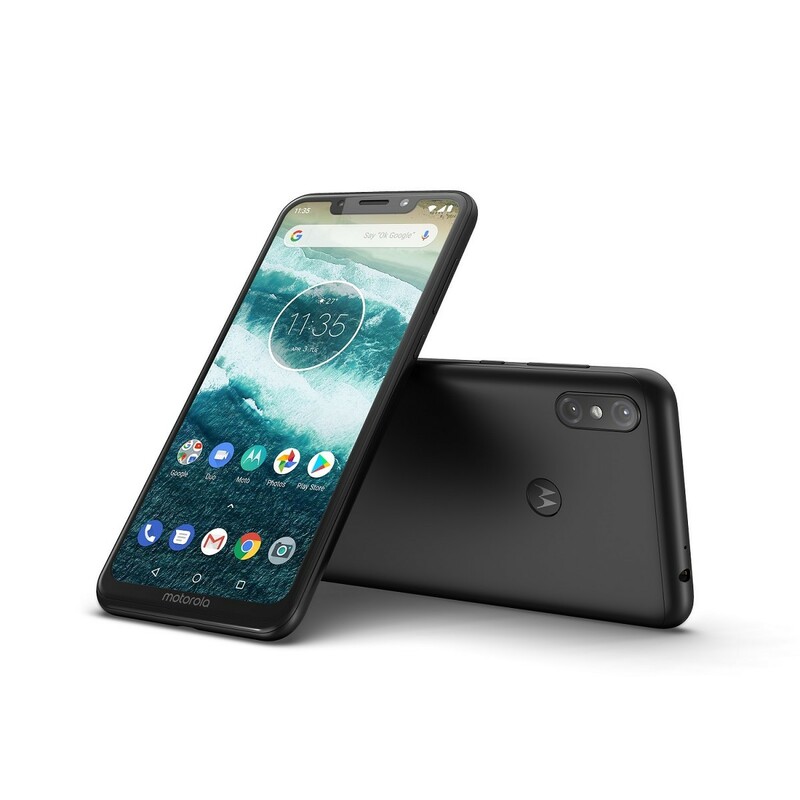 This article was updated again at 11:05AM CST on 8/31/18 with the correct specifications for the Motorola One Power, as confirmed by Motorola PR.